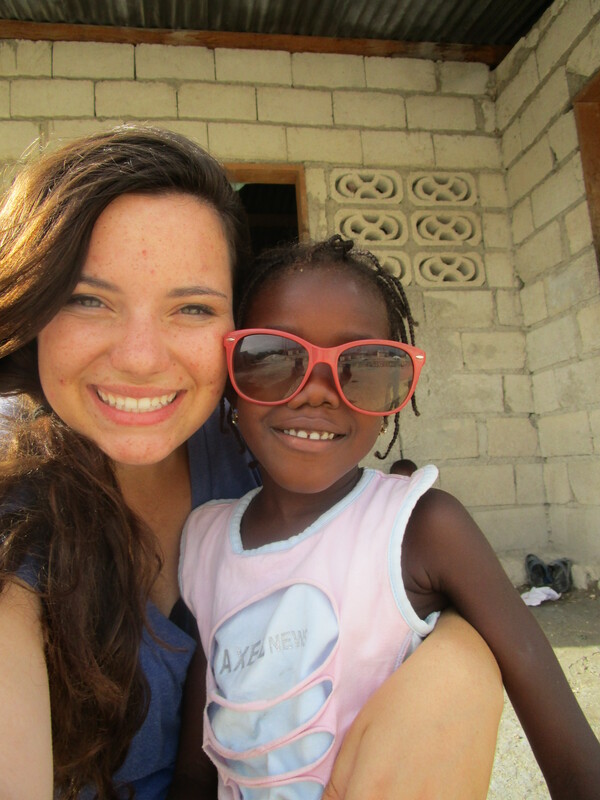 As of today, I’ve officially been in Haiti for two weeks and away from home for 19 days. Compared to my other international adventures, it really hasn’t been that long away from home. And it’s not like I feel that far either; I’m very, very comfortable here on campus. But I do think that my two weeks here are much more challenging than even my first transoceanic voyage. A very special event this week was going to Onaville, which is NVM’s sister church and first satellite campus. Onaville has a very unique history in the fact that it didn’t exist before the 2010 hurricane. After, many people were paranoid that there would be a tsunami so a lot of the middle class fled to the now village nestled in the hills. It used to be a tent city but then shops opened up, artisans began selling, and permanent homes were made. When Haiti began bringing back refugees to Port-au-Prince, Onaville fought to become zoned as an official village. Driving through it was very cool; it was like a little city. It had a totally different feel than mud-hut Chambrun. The roads were wide and everyone was out and about. One section even had orderly houses with porches and trees, like a little subdivision. It was a very hopeful place. We toured the campus and the water system they developed as well as the expansive garden and then took a bit of a hike to overlook it all. It just really nice to see even more of our region. Even being here for just two weeks alone has forced me to address some very big issues I didn’t even realized I had. 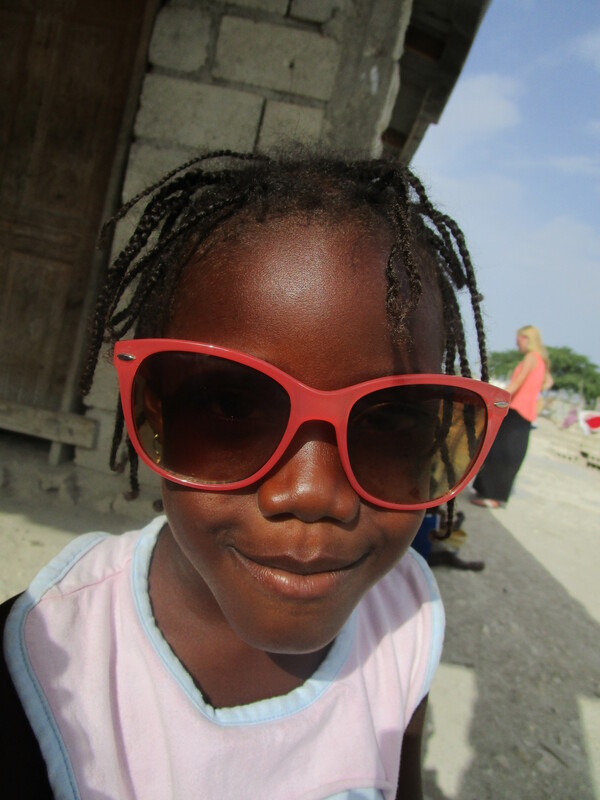 When people come to Haiti they have two complexes: one is being a superhero, thinking they can single-handedly solve all the problems for a culture they don’t even know, or they feel hopeless, overwhelmed by everything. I was the second mainly because I couldn’t even fathom poverty until now. I was so very overwhelmed and frustrated, feeling angry and useless. But being here for so long as helped me distinguish people as individuals. I now know Madame Eliane and her six kids and several grandchildren, and Darlene and her children, and Benadette, and Timac, and Franzia, and Estande and Webellee. I know them and I’m able to love them and see them as my brothers and sisters in Christ. Seeing it this way has helped me smother any paternalism I’ve had. Because I no longer see their homes in comparison to ours in the states; I only see their generosity. I see how intelligent, curious, and confident the kids are and I see hope in the future of Chambrun and even Haiti as a whole. And I also see how this is intertwined with the spread of Christianity and education in the country. I’m so excited to be able to spend even six more weeks here, meet even more friends, invest in my “ti zamis”, and most importantly, teach and love on our school kids. Let the good times roll, as my intern friends would say. She’s a total diva but so sweet. She loves to lay her head on my shoulder and hold my hand.